Your Hollywood mover for over 10 years, A and A Moving Company (800) 349-5000. When looking to relocate, one of the types of services that you will benefit from is moving services. At A&A Moving, we provide both residents businesses with a wide range of moving services that will help them make moving much easier. Our company has been in business for many years and has established a reputation as one of the leading movers in the area. When working with our company, you will be able to have all electronics, appliances, furniture, collectibles or any other valuables packed, stored and transported. Our company also provides all of these services at affordable fees to you will be able to save money on your moving costs with Hollywood Movers. Anyone who is looking for a mover will want to know exactly what services they are getting. Fortunately for prospective clients, Hollywood movers offer a wide range of services. At this company, there are residential moving services and commercial moving services. With residential moving services, individuals will be in position to get assistance such as packing items, getting them stored in a truck and then transported. 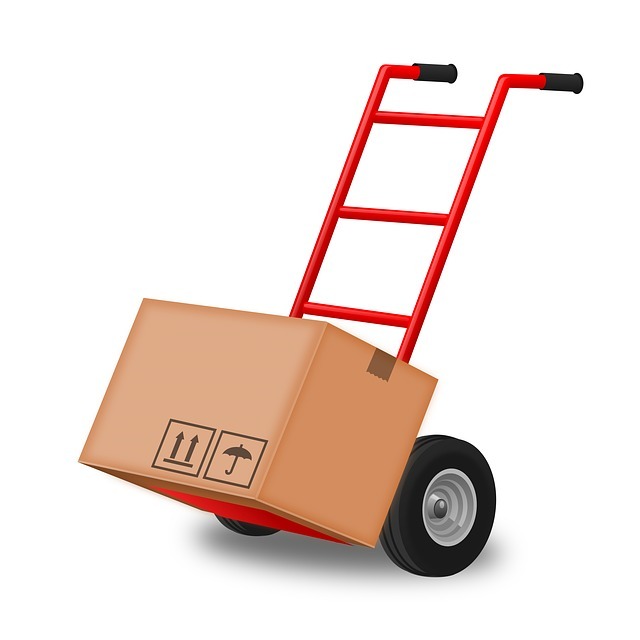 For commercial moving services, businesses will be getting the same type of services. The process of getting moving services entails getting a consultation about your needs. A moving company such as A&A Moving will come to your property and assess all of the things that need to be moved. You will then get a quote and then set an appointment for gathering and transporting items to your new address. One of the things that you will need to consider when using A&A Moving is the fees. Fortunately, our company charges some of the most affordable fees in the industry. You will be able to get assistance for fees as low as $150 for small jobs to up to $2,000 for a regular move on average. This all depends on the type of move that you are looking to complete as well. If you are looking to just move one unit of light furniture to a nearby location, you will likely get charged under $1,000. For a full comprehensive move that includes gathering all of your belongings and moving them to another location in the area, you will likely pay more. Those who are looking to move out of state will likely need to pay fees that are up to $2,000. However these fees are comparable to what is charged in the market. Therefore, with these fees, consumers will be in position to limit their moving costs and save money.